Greenville Towing Service provides a wide range of roadside assistance and towing services throughout Greenville and the surrounding areas. We’re proud that our cheap and affordable rates, five-star customer service, and expedited response times make us the most reliable service around. 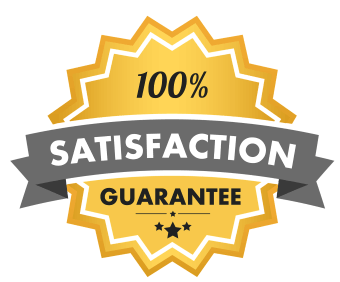 Our reputation is built on every positive experience we have with each customer, and our goal is to continue that reputation with each new one. You can feel confident that when you call us for roadside assistance, you’ll be receiving a professional tow truck driver who is an expert in getting you back on the road as quickly and as safely as possible. For urgent needs, please call our HOTLINE at 662-235-8920 right away (just click the number to call), so our live 24 hour call receiver can dispatch one of our many tow trucks to your location immediately. For non-emergencies or if you simply want a hassle free quote, please feel free to use the form below. We’ll be in touch swiftly. The last thing you need while dealing with a car accident is to have to worry about your vehicle. A quick call to our live call receiver will have an expert tow truck driver headed your way ASAP. They’ll assess the situation, load your vehicle, and assure it’s safe delivery to the location of your choosing. If you need a ride as well, they can provide that too. Most importantly, call us right away so we can arrive swiftly, and then take care of yourself. Your safety is the most important thing here. If you’re in desperate need of a tow, it’s an emergency as far as we’re concerned. 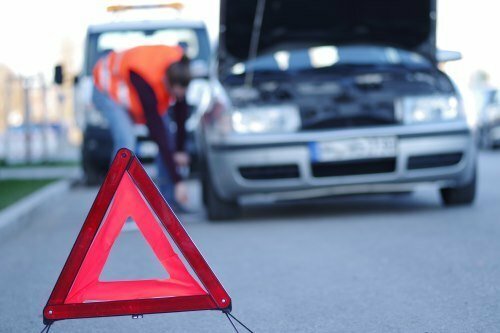 We treat it seriously whether you just got into a wreck or if you’re just on the side of the highway on a hot day and your car is broken down. Your safety and health are our first priority, and being stranded can be a serious health hazard with heat like ours. Whether it’s hot or cold, raining or sunny, we’ll be en route to your location right away and resolve your problems. It happens all the time. Ironically, running out of gas “only” 5 miles down the road from a gas station can seem both lucky and unlucky at the same time. One the one hand you’re so close to gas it seems like you can just walk there, but on the other hand it’s a shame your car didn’t have enough to get the last few miles. The truth is a five mile walk in our southern heat is probably going to be over two hours there and back. Running out of gas doesn’t need to be an exhausting experience up and down a highway. Call us right away and we’ll get a tank of fresh fuel to you right away. You’ll be on your way with minimal discomfort and in record time! Batteries die. It happens. Don’t stress out when this happens. If it’s just dead, we can jump it and get you on your way again. And if there’s something more serious going on we’ll already be there to provide you with a cheap towing service to the location of your choosing. 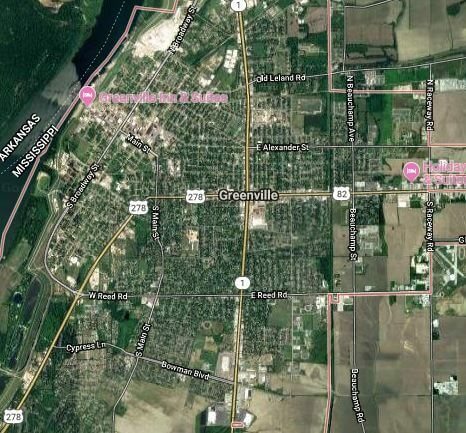 Call us for a cheap battery jump start service in Greenville, MS. We’ll get you back on your way as soon as possible. Flat tires and blowouts are the worst. The most important thing here is your health and safety, so make sure those are taken care of first. Then call us and give us your location so we can send someone your way immediately. We have expert tow trucks all over the Greenville MS area, and they’ll respond to you quickly. If it’s at night and you don’t feel safe changing your tire alone, then please DON’T! Stay inside your car, lock your doors, and call us. We’ll dispatch right away and make sure you’re safely on your way before we leave your side. If possible pull into a well lit location. If not, turn your hazards on. Rest assured, we’ll get you on your way quickly and safely. A lot of the time with winching services all you need is a little tug to get back on the road. You don’t need to call a pricey towing service that’s going to charge you an arm and a leg just to do that. 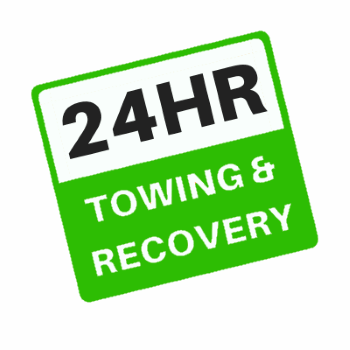 We can have an expert tow truck at your location quickly and they’ll get you back on the road in short order. That’s what we call an expert, fast, and cheap towing service.